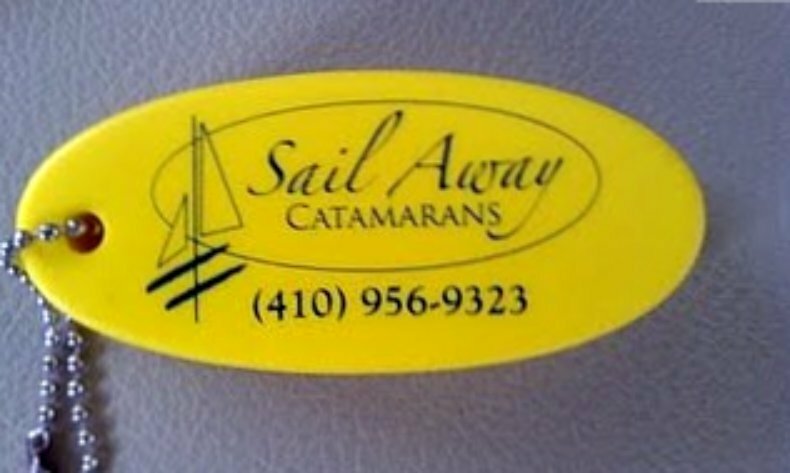 You may remember, dear reader, from a previous post that Tommy Smith of Sail Away Catamarans sold us "JOY" and if you happen to be in the market for a cat, just save yourself some time and aggravation and call him now. You'll understand why in a minute. He must have seen us get back to the boat after breakfast, cause there he was walking down the dock. He spent the next two hours with us while we pulled up most of the sole panels in the hulls, all of the sofa cushions, peered under both sinks and went out to the forward locker, the one filled with mysterious objects, to demystify them. All fresh water systems work: we have two heads, two sink/showers and a kitchen sink and I can tell exactly where the fresh water pump is. I know where the watermaker picks up raw water and where the automatic bilge pumps pick up and pump out. Our water tanks are filled and water is heating for a shower even as I write. On the list still is the salt water pump, which we couldn't hear go on and so couldn't find (not that we particularly want to wash our dishes in South River water) and the stereo system which, it being Sunday and all, might not be so bad for today at least. Oh, and Jane accidentally figured out our heater problem by throwing open breakers that she figured wouldn't hurt anything by being on. Turns out that the breaker for the TV has to be on for the heater to work in any outlet. (I'd love to see a wiring diagram of this boat). In fact, during this introduction to the innards of our boat, we discovered that Jane is quite good at thinking in systems, at keeping all the parts of a system in her head at once enabling her to theorize about not only where things are going to but where they might have come from. She's better than me, it turns out, which will end up being much to her eventual dismay, I'm sure. So, bottom line: we may not have more joy everywhere yet, but we got a lot more joy in a lot more places than we did 24 hours ago. 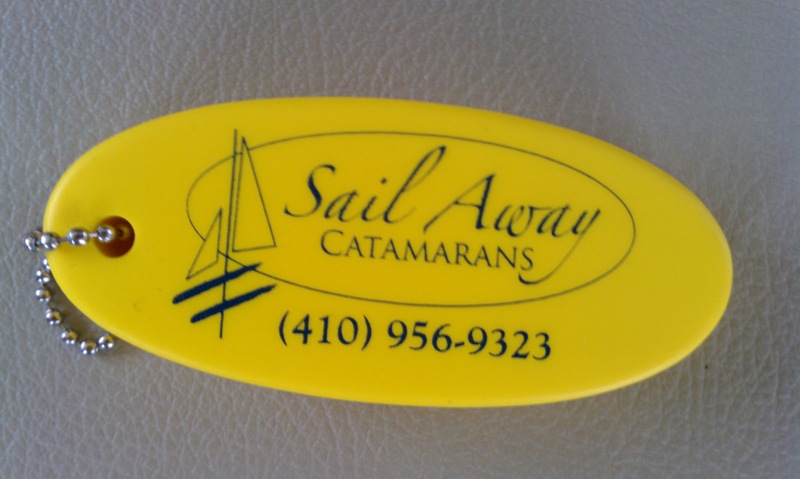 And on top of everything else, we got this nifty keychain fob!